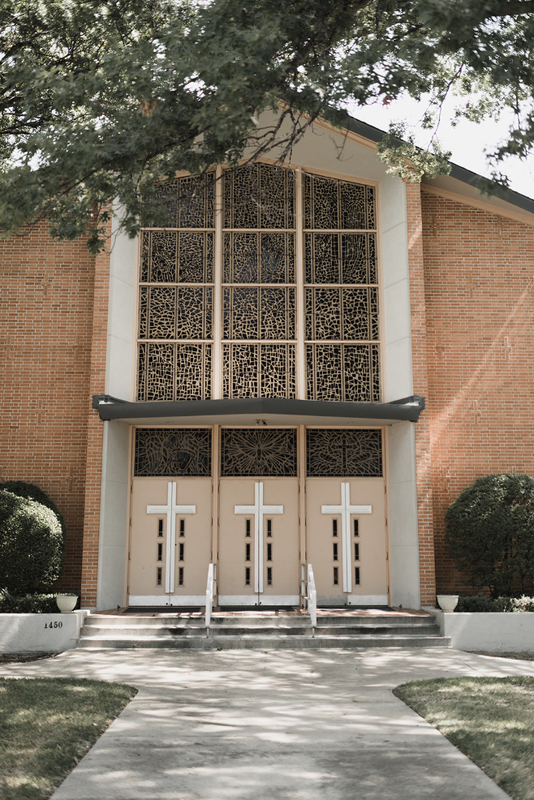 White Rock is a welcoming community of Christ that is guided by the Holy Spirit and focused on the transformation of our neighborhood through meeting, collaborating, and serving with our neighbors. As a United Methodist congregation, we believe that everyone is a child of God and everyone possesses sacred worth. Our worship is a diverse and broad celebration of God’s grace in our life, and we express that diversity through a variety of music, a changing liturgy, and the wide range of theological opinions held by those who worship with us. We know there is a space for you at White Rock, and we hope you will join us on a Sunday morning to see how unique and vibrant we are at living out our faith.